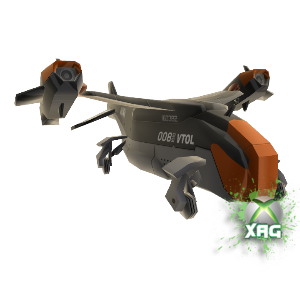 This entry was posted on August 25, 2011 at 1:40 PM and is filed under XBOX Avatar RARE Items with tags Avatar, Award, B-EE, Deus Ex, DXHR VTOL, Exclusive, Gear, Human Revolution, Items, Prop, QR Mission, Rare, Xbox, XBOX Avatar, XBOX Avatar Prop. You can follow any responses to this entry through the RSS 2.0 feed. You can leave a response, or trackback from your own site. Sure email us the code. We will give it out to someone.